Ragada patties, a popular dish of Maharashtra is also available as street food at chaat shops in other parts of India. 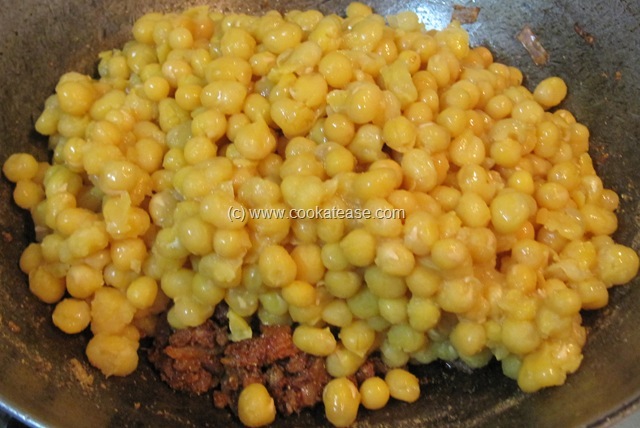 This can be easily prepared at home. 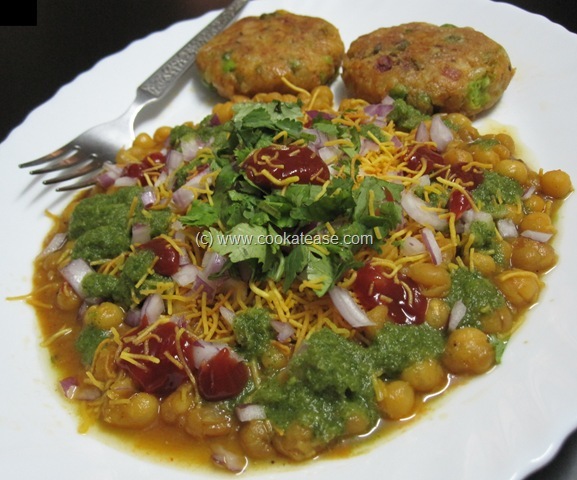 To make this you need potato patties, cooked white peas, oma podi, green chutney, tamarind chutney or tomato sauce. If you prepare the patties and white peas curry in advance, it is easy to assemble everything and serve. 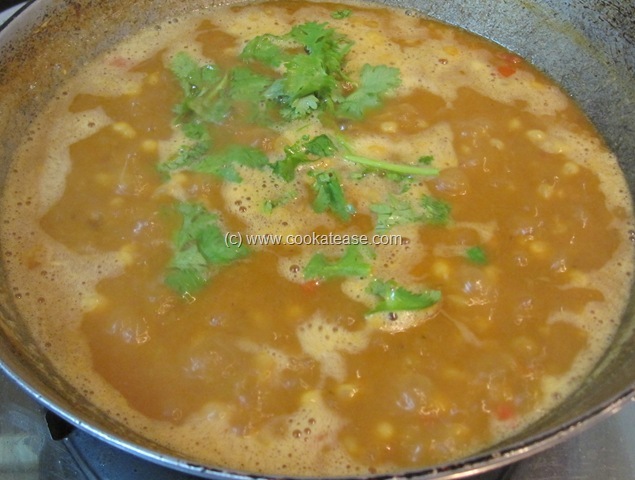 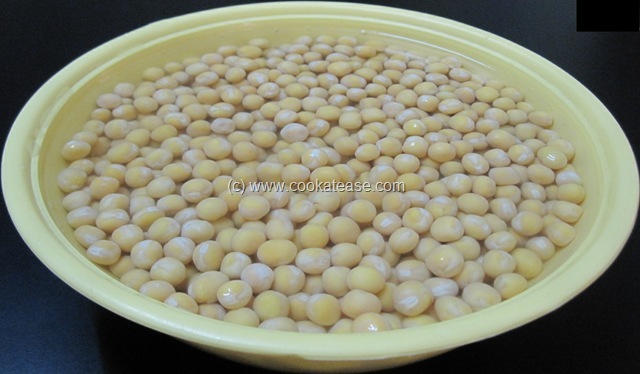 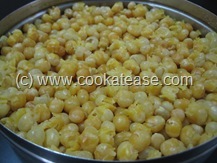 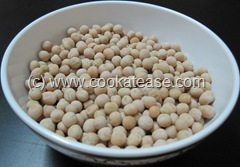 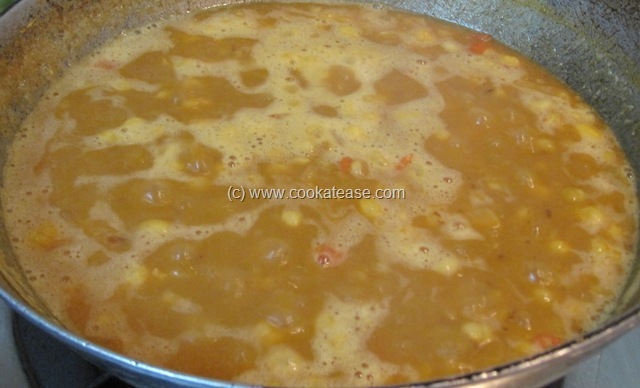 Ragada for patties: Soak white peas for 6 to 8 hours; wash and boil with little salt and water. 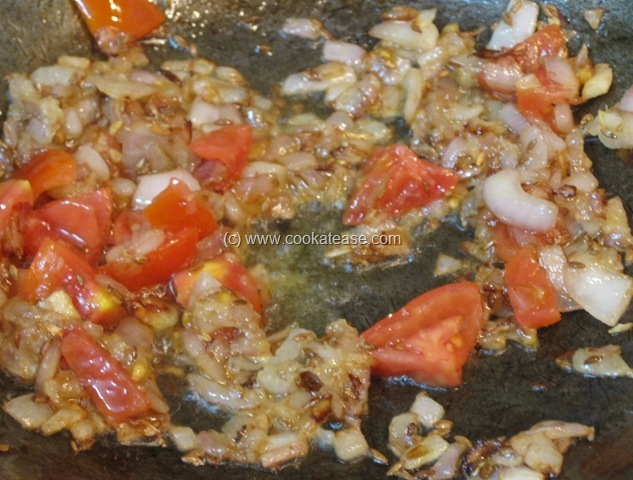 Heat a pan with oil and do the seasoning; add onion and fry till transparent; then add tomato, ginger garlic paste and fry for few seconds. Now add all dry spices, salt and fry; then add boiled white peas. 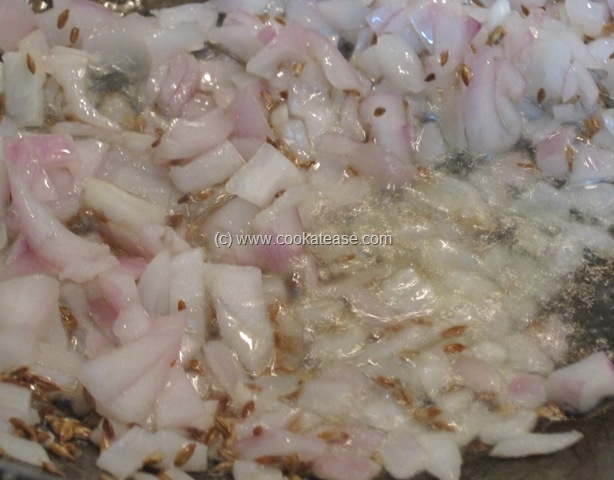 Add enough water, mix and boil for few minutes; remove and garnish with coriander leaves. 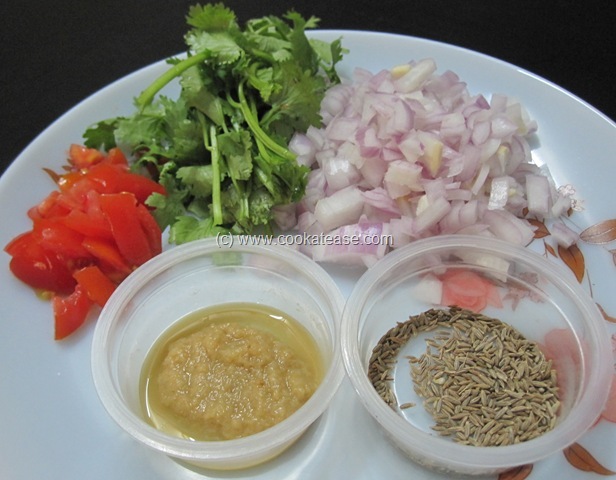 Now Ragada is ready for use with Patties. 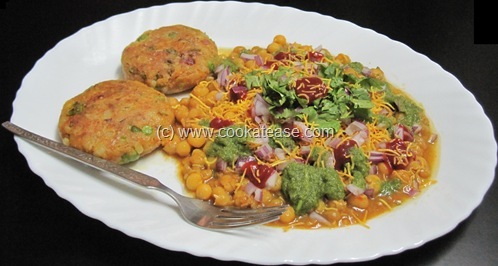 To serve ragada patties: Take a serving dish, keep two patties; put some white peas curry, sprinkle some oma podi, chopped onion; put some green chutney, tomato sauce; add few chopped coriander leaves and serve. 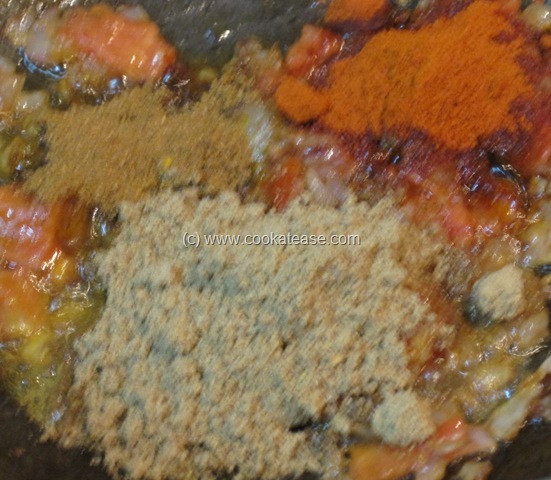 Oma podi is readily available in shops or can be prepared at home. Yummy, one of my fav and it looks very very tempting…. 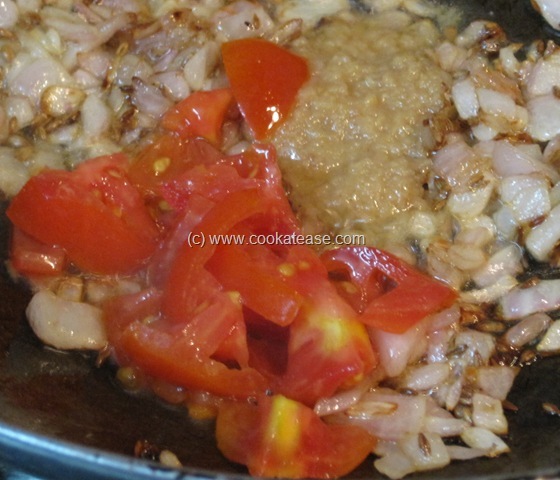 Ragada patties looks yummy. Thanks for visiting my blog. 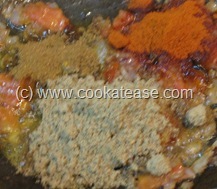 Tried this one for yesterday and it came out superb! Thanks a lot!! 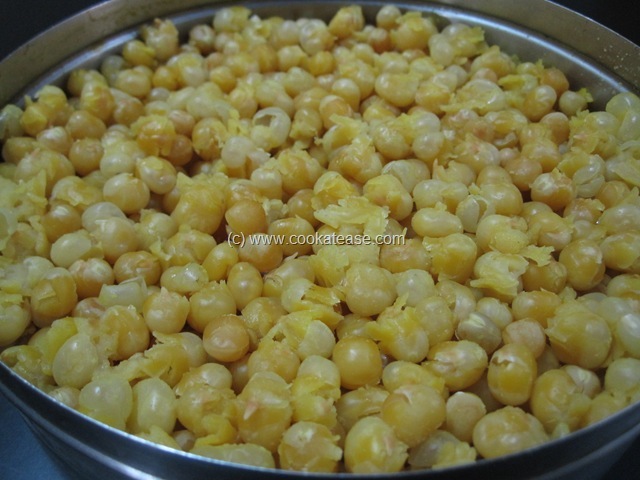 really looks gr8…my fav. 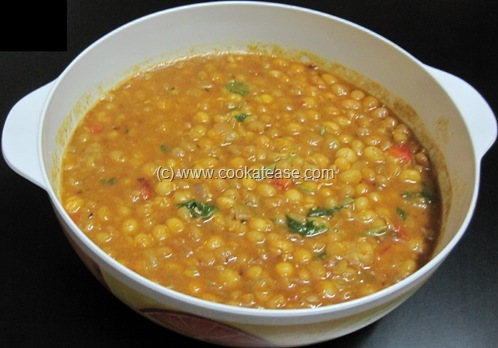 streetdish in Mumbai…of course, hv not tried preparing it at home till nw…looks like easy enough to try making at home too…will let u knw hw i made it, aftr i try.